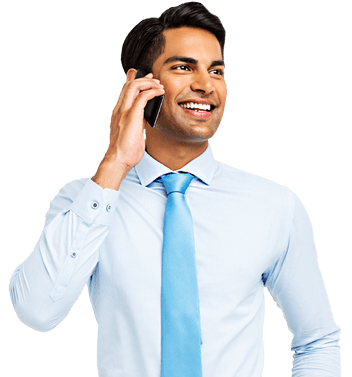 The finance industry includes several aspects of money management such as consumer lending, banking, credit, investments, insurance, and financial transactions. With a robust finance industry, businesses can benefit from affordable capital, strong international trade, and a variety of investment opportunities. The finance industry plays a critical role in the Texas economy by directly employing more than 557,000 workers. In fact, Texas ranks #1 in the United States for credit and consumer lending industry employment. Our state excels at attracting global businesses in the finance industry. In 2003, the Texas Legislature established the Texas Enterprise Fund (TEF) to help attract businesses to the state. To date, the TEF has awarded approximately $51.3 million to financial services companies. Since the inception of the program, TEF recipients have generated nearly 70,000 jobs and more than $21 billion in the state of Texas. Between 2007 and 2012, an estimated 22 financial services companies established or expanded operations in the Texas community. 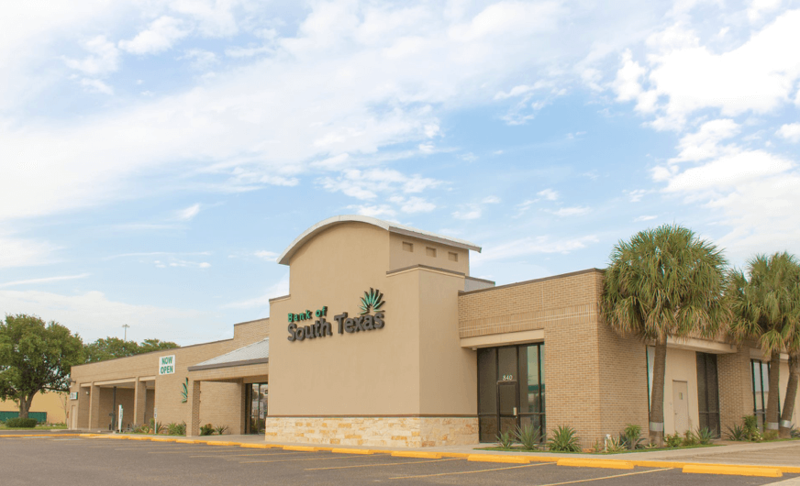 The City of Pharr is one of the leading cities for financial services in South Texas. Some of the biggest names in the industry are located here. If your business focuses on finance, there are plenty of opportunities for growth and expansion in Pharr. As one of the most cost-effective cities for businesses operations in the United States, Pharr is a top location for any finance-related business.